Have you ever submitted a happy list? 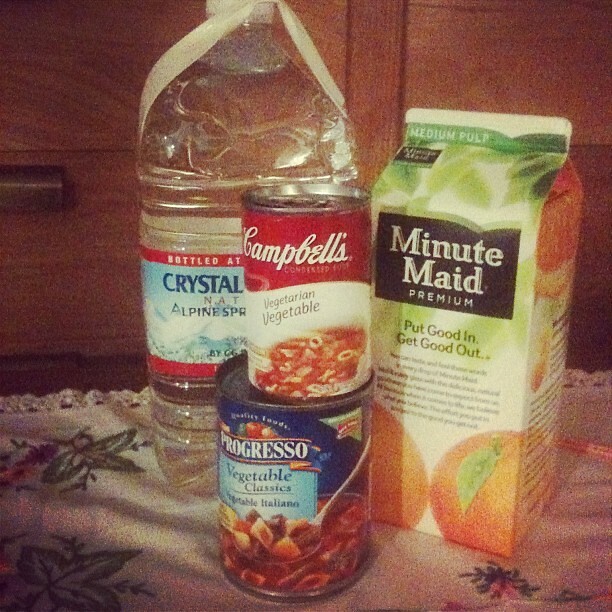 Yesterday I was home sick all day and David came over after work with lots of water, juice and soup for me. When he left I was so happy I wanted to write a little happy list and share it somewhere. Then I realized that over the past 2 1/2 years I've submitted five to the aforementioned happy list haven. 50 wonderful things that never saw the light of day because I only shared them with one person. And then I thought of the hundreds of other people who surely had sent in lists, too. And those thousands of wonderful things that might never have seen the light of day, either. So, in an effort to help recover all of the happiness lost in cyberspace, I thought I'd start by sharing my very first happy list right here. Feel free to share your happiness here, too.